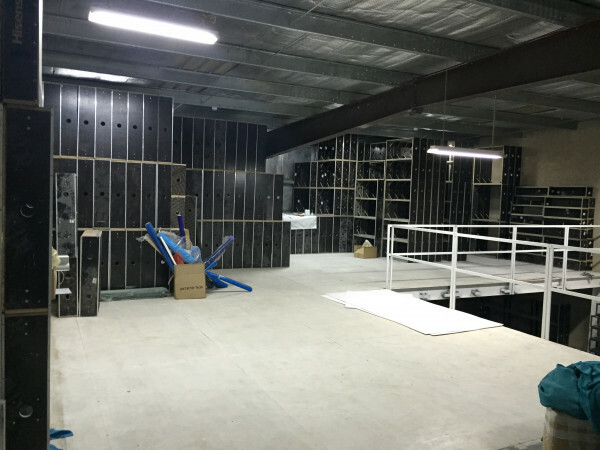 MakeKit Manufacture CIS has production facilities of over 6000 sqm, which allow us to work on numerous projects simultaneously. We are constantly renewing our machinery in order to use the latest technical solutions in our sector, to keep up with technical developments and to be able to develop and produce competitive products. 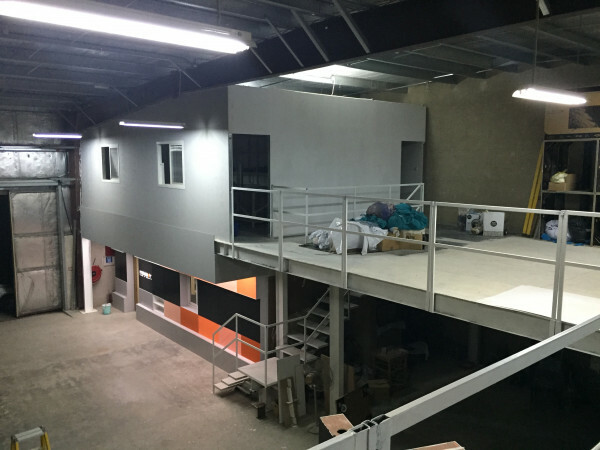 In this MakeKit production office we work with all imaginable materials used in the exhibition and event industry: Metal, wood, plastics, phyto-products, moulded glass and many more. 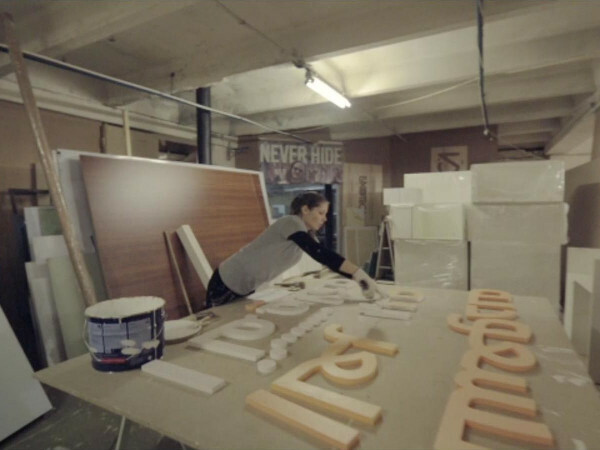 For special projects with very individual requirements we ask our decorators to produce handmade elements. Our own transport logistics enable flexible delivery and logistics in the region and beyond. Our experienced engineers know the rules and regulations of the local and European venues and create stand concepts and technical documentation according to strict safety regulations. 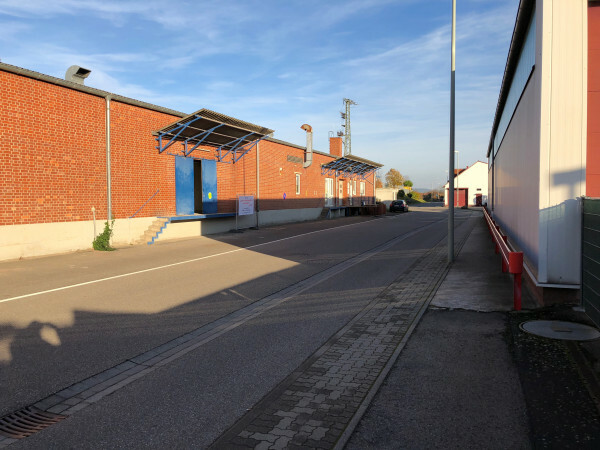 The strategic location of MakeKit Manufacture Europe was chosen to optimise the European activities and efficiently supply the European exhibition activities from a local location. 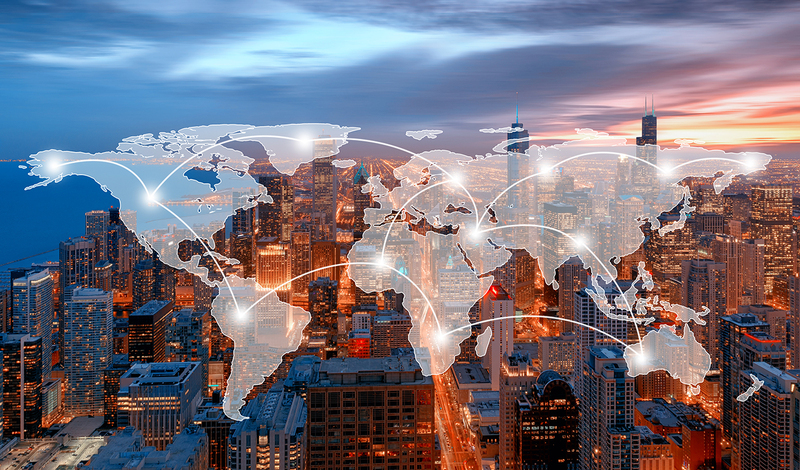 Our location is in Germany, in the immediate vicinity of Frankfurt, which gives us fast access to all EU locations and at the same time provides optimal connections to our sister companies and locations within the Alpaca Expo Group. 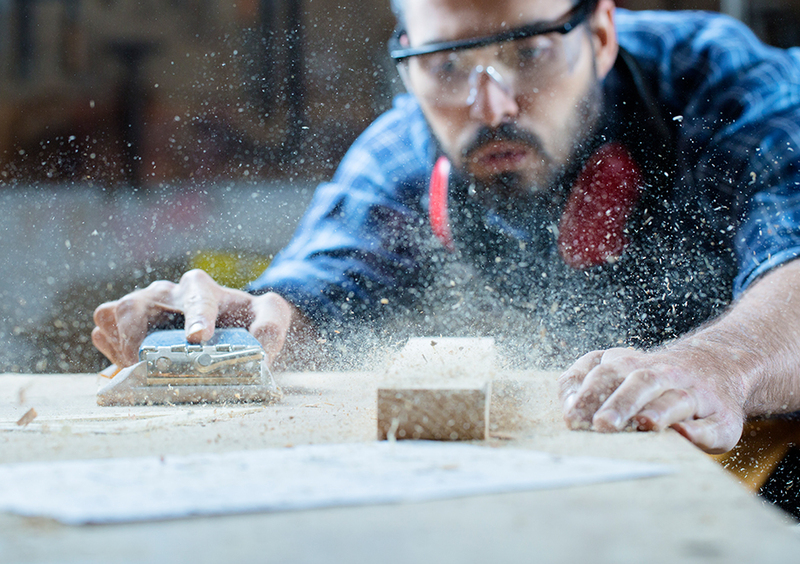 At MakeKit Manufcture Europe we have a large stock of furniture and technical equipment for demos and presentations, which are frequently requested for trade fair projects and can be quickly delivered to any trade fair location if required. Many years of international experience, local knowledge, unique logistics and technologically advanced production form an effective and highly competitive package for the European market. Makekit Manufacture Russia has a joint venture and a long partnership with the local manufacturing company – Konexpo.The production facility is located in Moscow with good transport connections and fast access to all local exhibition grounds. Our Russian production facility is geared towards Moscow as a trade fair location and Russia’s strong trade fair regions. 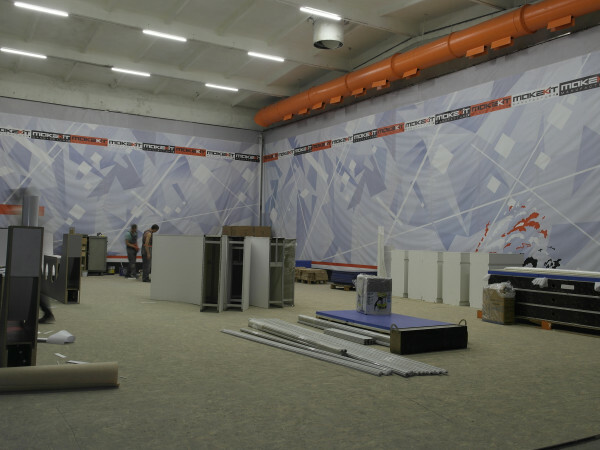 From our production facilities in Moscow, we supply exhibition stands for the Eurasian Customs Union (EACU) – Belarus, Kazakhstan, Russia, Armenia. We are able to process a wide variety of exclusive materials and use them together with the existing stand system solutions. We are accredited and can carry out our work at any exhibition location in Moscow (Crocus Expo, Expocentre, VVC). 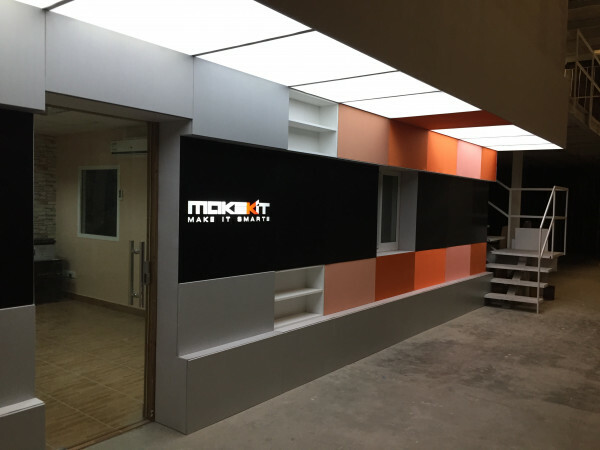 MakeKit Manufacture Middle East’s own manufacturing facilities in the UAE enable us to optimally control the production process and the delivery of exhibition stands in terms of time and quality, which is expected from both local and European customers. Materials and standards differ from other regions and we are very familiar with them. 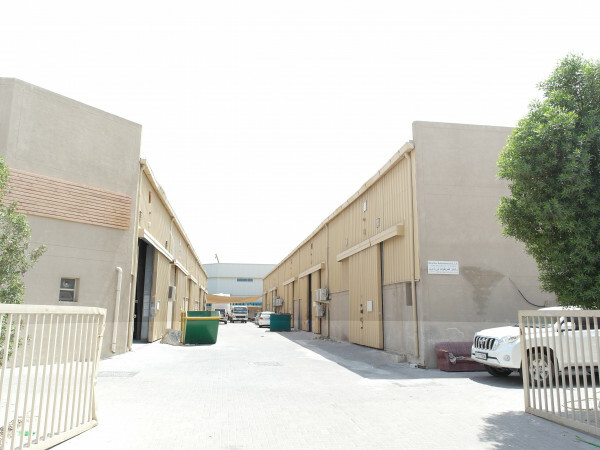 Our production facility is located in the industrial development area – DIP 2, just a few steps from the EXPO 2020 exhibition centre. 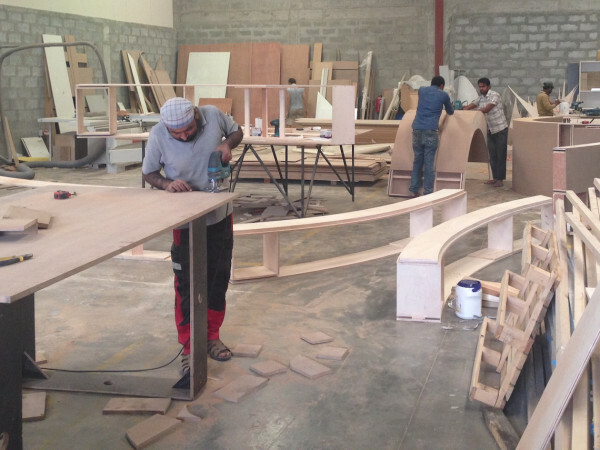 In Dubai, we mainly work with wood products, as required by the local market, and implement our European customers’ trade fair presentation in such a way that it best meets the local requirements and peculiarities. Whether local, regional or global, the Alpaca Expo Group is your reliable partner around the globe. We have an extensive network of production, logistics and storage facilities to serve our customers where the exhibition activities take place. This saves costs for long transport distances, offers the possibility to temporarily store exhibition equipment or to store it for our customers and transport it just-in-time to the corresponding event. This enables us to act globally and produce and deliver individual exhibition stands regardless of the size of the project. For more than 20 years we have been producing a large number of measuring stands with our experienced engineers, designers, carpenters, electricians and many other specialists. Our success lies in the details, so we only use high quality materials that make a valuable exhibition appearance possible. We produce with technologically advanced machines and a production system that has been continuously developed over the years. This enables us to produce a large number of projects simultaneously and efficiently and to deliver them just in time for the construction of the trade fair stand.